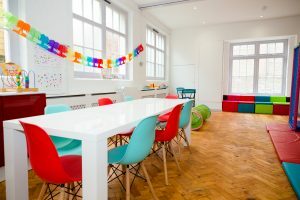 We have converted the former Friday Advertiser printing works into The East Sussex Children’s Respite Centre, which is full of fun, colour and care for disabled children. In our centre we have a large play area, including a messy play corner with lots of fun and messy activities, a soft play area which is very fun and stimulating for the children to let off steam, as well as a family-style dining room, which the children use to eat their lunch. Across from the open plan kitchen is our sensory corner with bubble tower, star curtains, sensory tiled floor and fiber optics. Everything in the centre is very accessible so that all of the children can make good use of it. We are installing a lift in January to gain access to the upstairs of the Centre, where hosts our quiet lounge with a big TV and interactive games on the xbox, a little library and comfy sofas and bean bags. Upstairs is also our therapy room, which is for children to have quiet time, therapies for the lovely parents and meetings to discuss casework. We currently host Toddler Mornings every Monday, from 10.30am to 12.30pm – you can come along with your toddler, have tea and coffee, chat with other mums and dads and just relax whilst we look after your little one. We also host holiday care sessions in the school holiday. 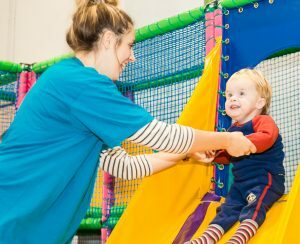 These sessions are for up to 8 children at a time, and we pair your child with other children the same age and with similar abilities so they will have the best possible time! Until we are fully Ofsted Registered, mum and dad can only leave for 2 hours (but can stay at the centre for longer) but you can go off to Uckfield High Street for some shopping time, pop for a lunch and glass of wine, a dog walk, or whatever you like to do for downtime. 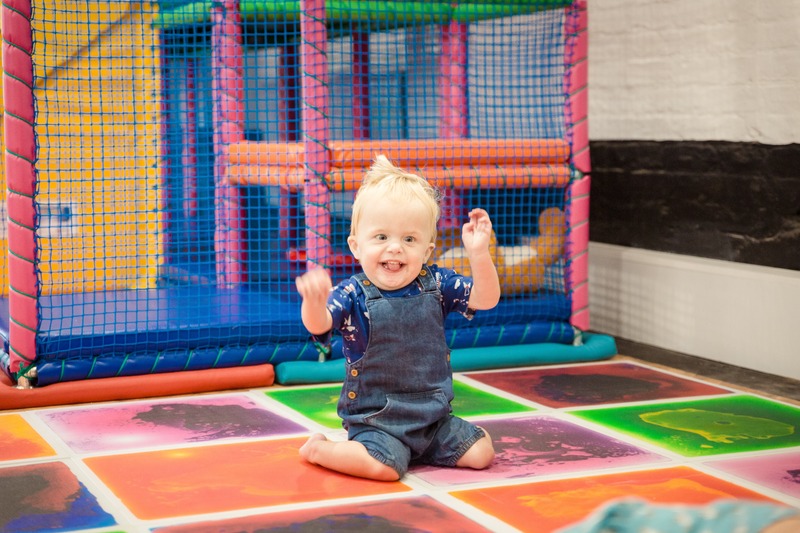 When we are fully registered, from June onwards we are looking to having full day care sessions from 10am to 4pm – where you can go and enjoy full day respite! We are also going to be hosting weekends day care sessions, as well as eventually hosting after schools clubs. Please keep in touch with the Trust for more info on all of the above, and speak to our Centre Manager, Michelle on 01825 817417. 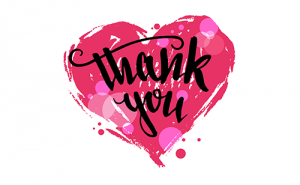 We have received some incredibly generous donations from Trusts & Foundations, local companies, Rotary Clubs and Masonic lodges around the south coast in the last few months to secure the capital side of our project of opening up our centre, and we have told their stories over on our News page. These wonderful donations have enabled us to move forward in a big way, but now we have to work really hard in securing the care costs. We have a beautiful and developed centre, but we need to secure the costs that go along with providing the care, like; salaries, rent, utilities and staff training.